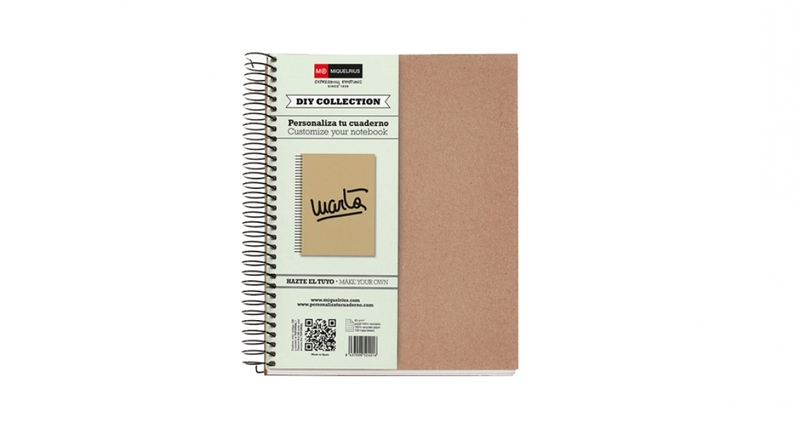 Notebooks manufactured in our facilities in Parets del Vallès (Barcelona) with loving care and using a handmade process. 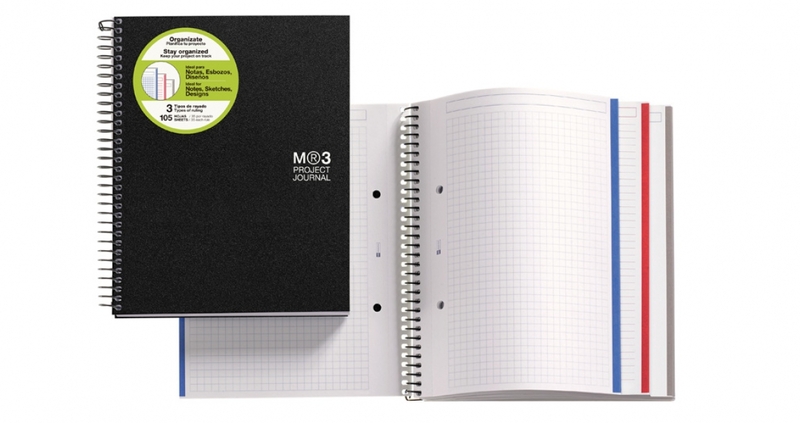 These are the star products of MIQUELRIUS, designed to make writing easier. Maximum quality, using the best materials and with the FSC Mix Credit and ISO 9001 certification. Because of our passion for paper, our notebooks are unique. We use extra opaque white paper from 70 to 90 g / m2 with a perfect softness for writing and FSC certification. All our sheets are micro perforated to ensure a clean tear out and with drills for file. 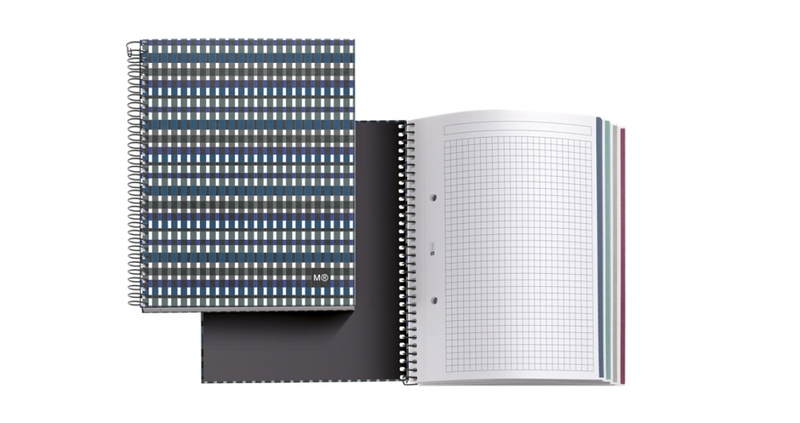 Our spiral has the coilock system, which allows the flat opening of the notebook in addition to turning over completely and preventing the pages from clumping. With side colour bands to help you organize by subjects, themes or projects. At the top all our sheets come with a header space for titles. 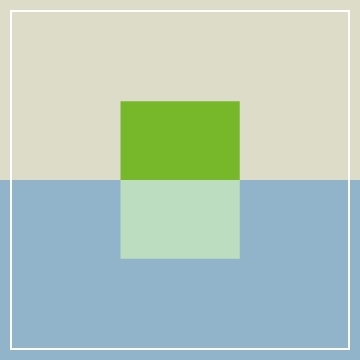 3 types of ruling: 5 mm squared, 7 mm horizontal lines and plain; with subtly marked lines to help highlight the writing. Available in 4 sizes: DINA4, DINA5, DINA6 and DINA7. 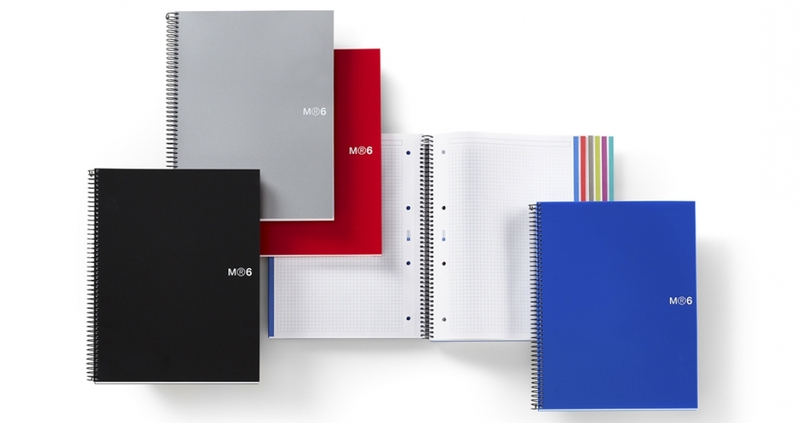 We love to boast that they are the best notebooks in the world! Which kind of notebook do you need? Your day to day in class can become chaotic. 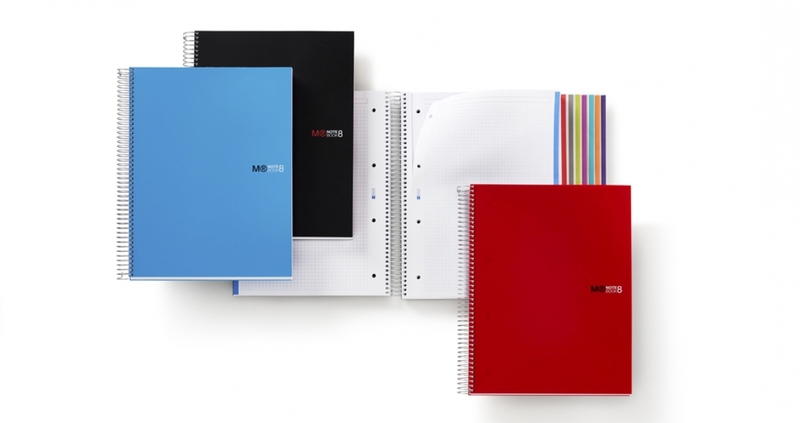 So that your notes are well organized by subject or project, we present you 4 notebooks with different bands of colours. 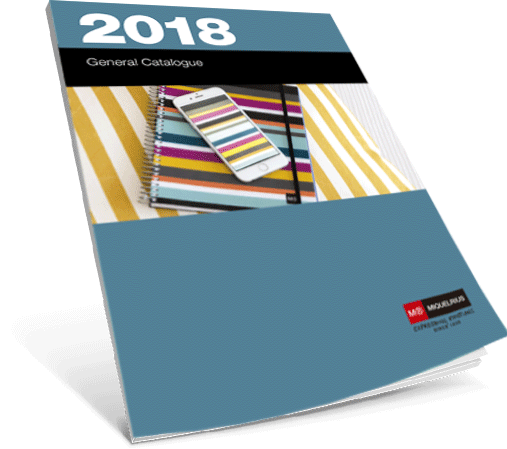 Basic and functional designs with opaque, ultra-resistant and flexible polypropylene covers; ideal to carry from one site to another and while your notes are well protected. 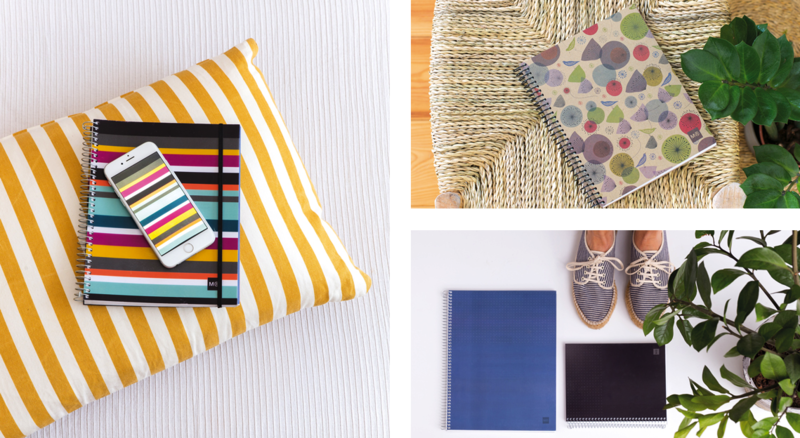 If the design and colour is everything for you, the following notebooks will be your favourites. 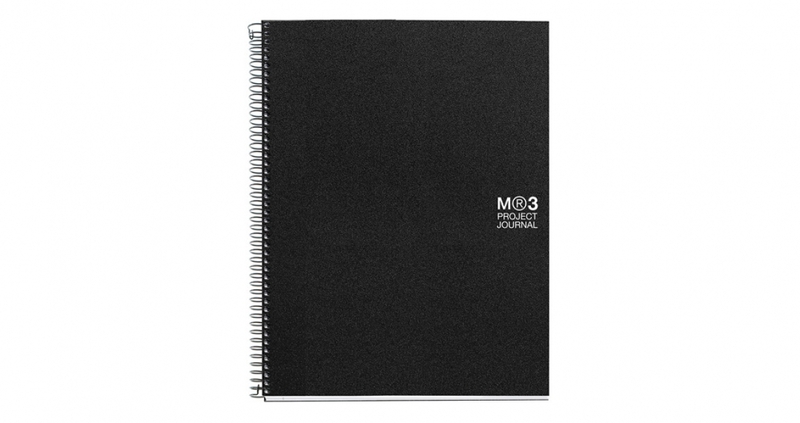 Project Journal: 3 different ruling in one single notebook, perfect for notes, drawings and designs. 105 sheets (35 per colours and ruling). 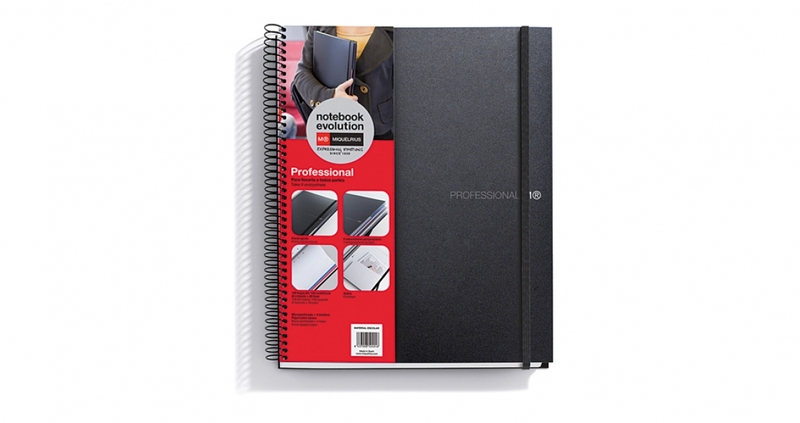 Evolution Professional: the ideal notebook for your business meetings. Elastic band, flexible covers and pocket folder for small documents. 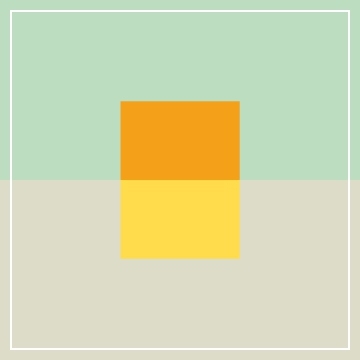 120 sheets: 100 squared (2 colours) + 20 plain for drawings or designs. Because we are aware of the importance of taking care of the environment; our range of recycled notebooks will help you make a better world. 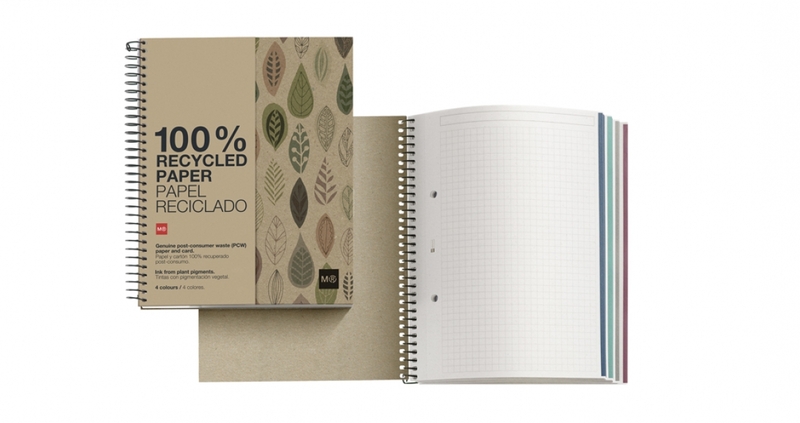 With 80 g / m2 paper 100% recycled (recovered post-consumer), ecological coating spiral and the Blue Angel, EU Ecolabel and FSC Mix Credit certificates. Polypropylene: the most resistant option, with opaque and flexible polypropylene covers to take it everywhere. Includes 4 colour bands and 120 sheets (30 per colour). Patterned: colourful designs with Kraft tonalities for those who want to go to fashion first. With cardboard covers 100% recycled (recovered post-consumer) and 4 colour bands and 120 sheets (30 per colour). DIY: make your notebook unique by customizing it, not only inside but also outside. 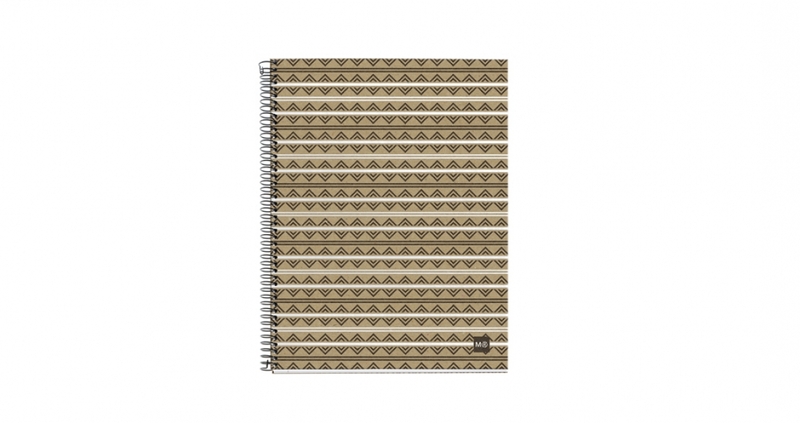 Thanks to its smooth recycled cardboard covers, you can design a notebook to your liking by drawing, painting, adding stickers and washi tapes. 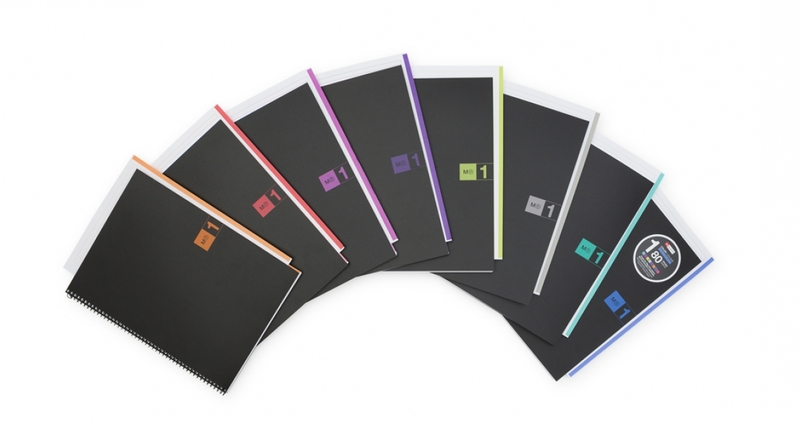 Includes 4 colour bands and 120 sheets (30 per colour). Since we began designing and manufacturing our notebooks in 1839, we have committed ourselves to offer the best quality. We understand that you like to have unique products made by hand. 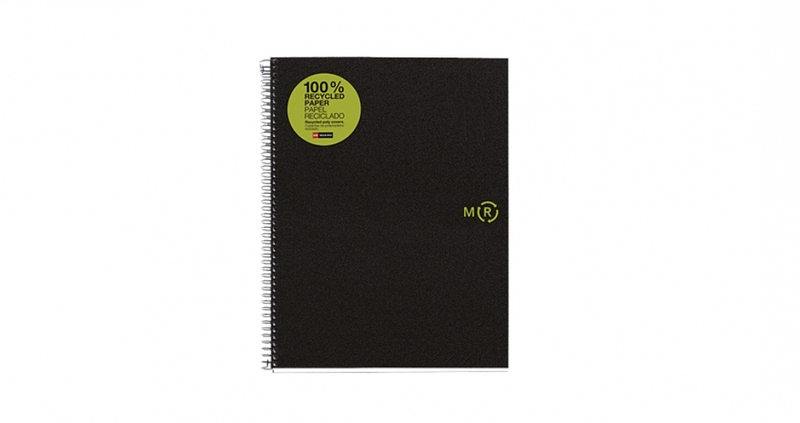 For us, the most important thing is that you enjoy each notebook and reflect in it all your dreams, dreams and goals. Therefore, you will find a wide range of models so you can find the one that best suits what you are looking for at any time.